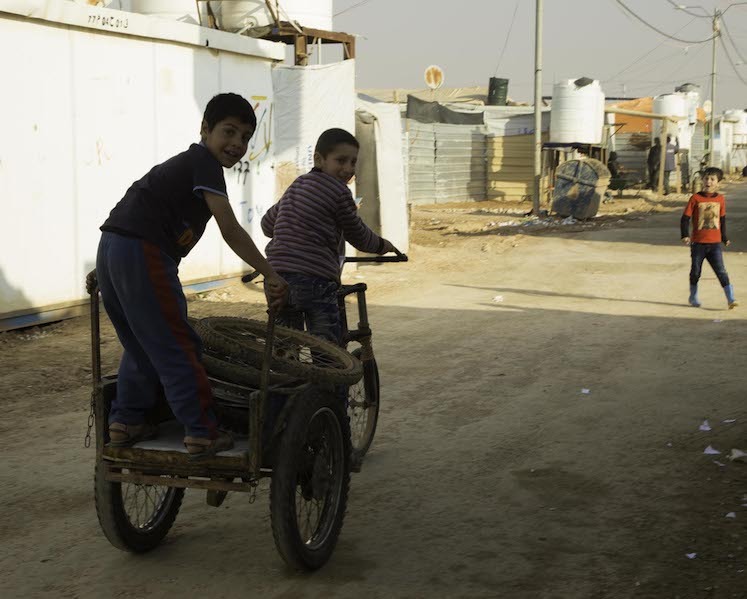 The growth of Jordan’s Al-Zaatari camp has paralleled the continuing conflict in Syria. 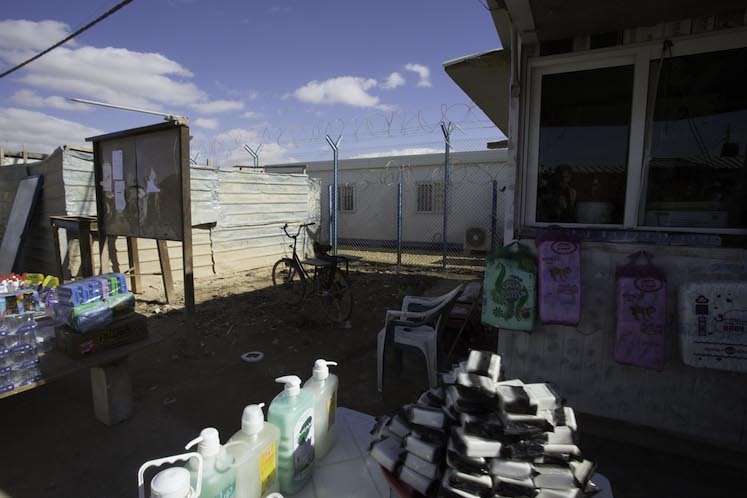 80,000 refugees reside in the camp’s 12 districts, spanning 5.3 kilometres squared. It is the equivalent of Jordan’s fourth largest city. Over half of the camp’s population is under 24 years old, with 19.9% of the population being under five years old. 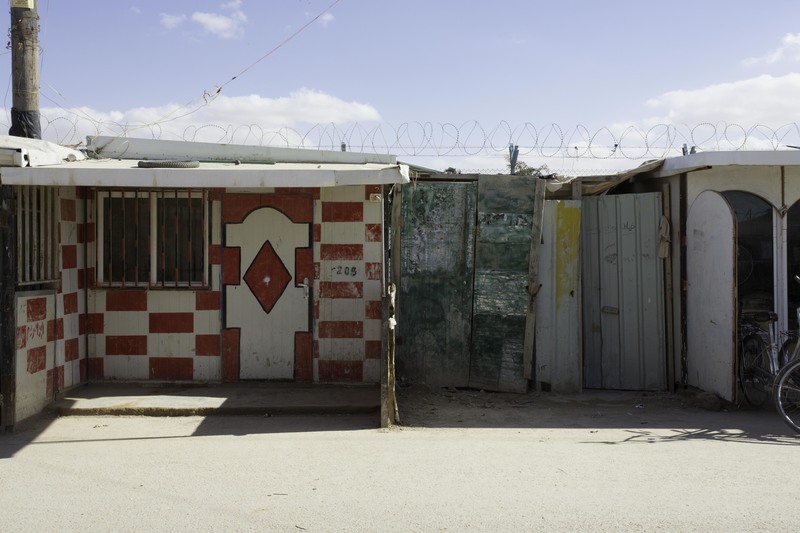 The health needs of the camp’s population are complex, and access to health care is strained. Refugees face a lack of consistent care for chronic and acute conditions. To expand our impact and access to care in Al-Zaatari, SAMS is building our own medical facility in Al-Zaatari Camp to provide both primary healthcare and specialized care to refugees. For over three years, SAMS has been working in Zaatari, providing critical and primary healthcare through its support and operation of the main multi-specialty clinic. In 2016, this facility provided 95,635 medical care services to Syrian refugees living in the camp. 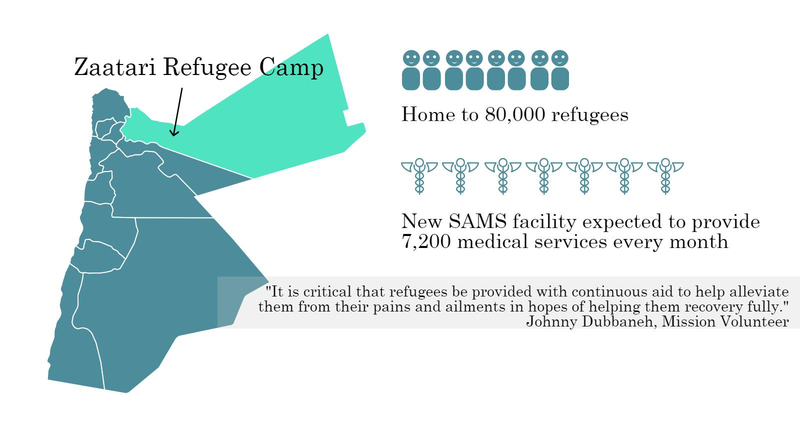 SAMS’s medical missions to Jordan bring highly skilled physician volunteers from around the world to treat Syrian refugees in Al-Zaatari as well as in Al-Azraq camps, and in urban areas. 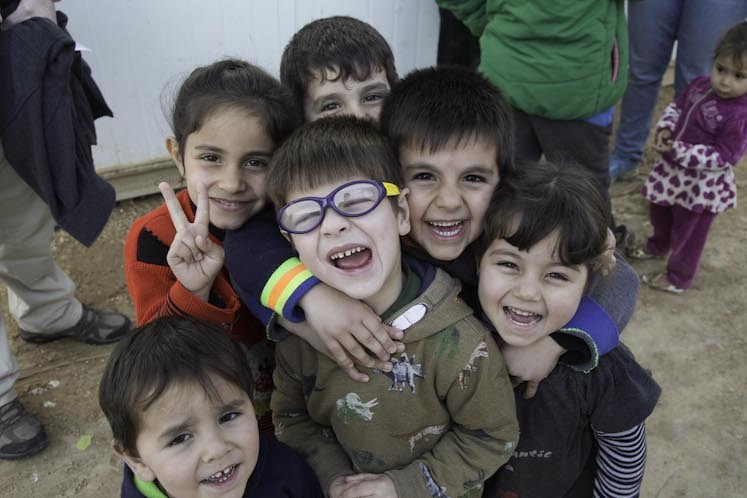 Unfortunately, the Al-Zaatari clinic will soon be closing, leaving many refugees without care. Although our medical missions continue, our ongoing medical presence in the camp is essential. This month, we are breaking ground on this ambitious project. 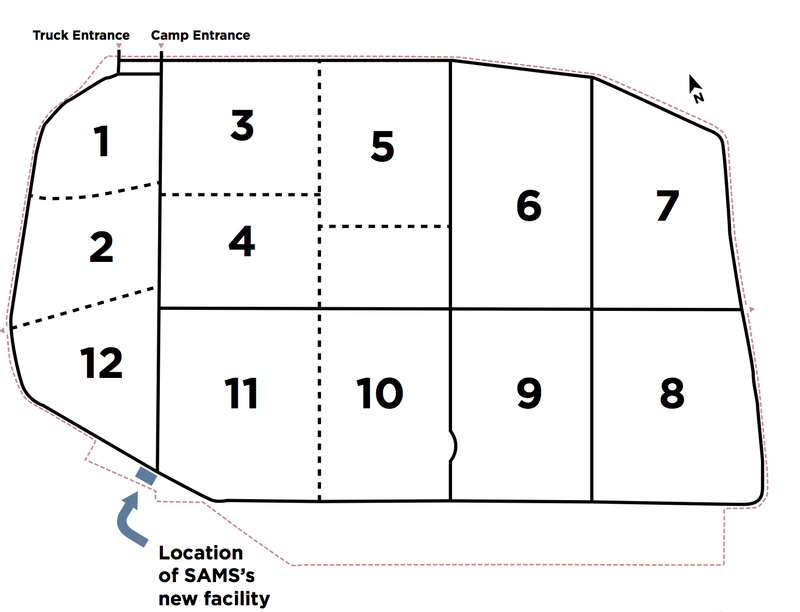 Located on the outskirts of the two largest districts, 11 and 12, our SAMS facility will include multiple departments offering primary and specialized care, ranging from cardiology, neurology, pediatrics, gynecology, orthopedics, ENT, physiotherapy, to dentistry. 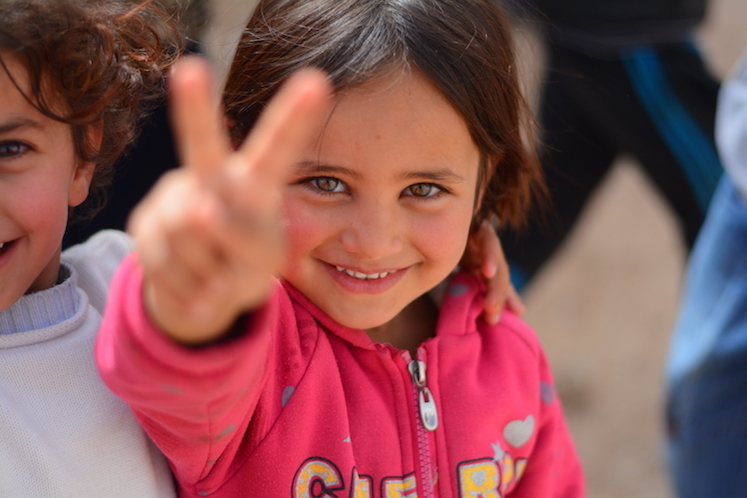 Quality of care standards and policies for the clinic are being devised in accordance with UNHCR regulations, and with input from global health partners and medical professionals in the U.S. The focus of the facility will be infection prevention and control, and emergency care. Provide an average of 7,200 consultations per month for children, women, and elderly beneficiaries. Offer consistent and free care for chronic conditions, as well as early interventions for acute conditions. Offer continuous care and developmental support to children, allowing for the monitoring of growth, development and nutritional status. Widen access for the 13,000 people living in those districts, who must travel long distances on foot to reach the main medical facilities located in the center of the camp. We need your support to build and sustain this crucial project. SAMS is committed to providing the facility with the needed staff, medical equipment, medications, and diesel fuel for heating and operating the medical center. Our goal is to raise $500,000 by August 1st in order to cover the costs of construction. Donations to support the construction of this clinic can be made via our MobileCause Crowdfunding Platform, below.